The model incorporates an automatic glue retraction mechanism. That means no dripping, which leads to a cleaner workspace. That also means that the nozzle doesn't clog or dry out, so the tool is always ready for work. The gun heats up in just 15 seconds. Comes with just 4 glue sticks. 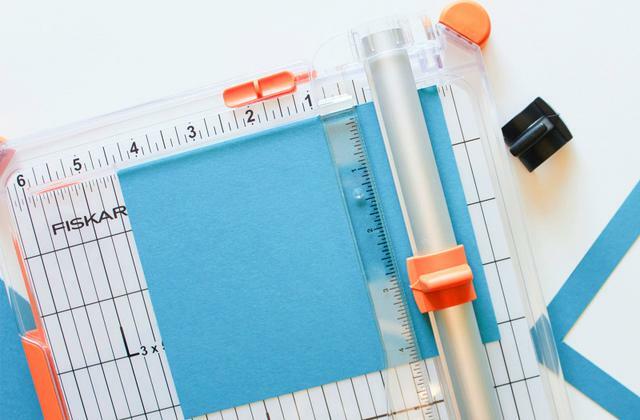 As far as we're concerned, Bosch PKP 3.6 is the best glue gun on this list. The power tool does more with less. Though it packs a lot of heat, the tool is just as compact and lightweight as the rest of them and a lot more practical than most. 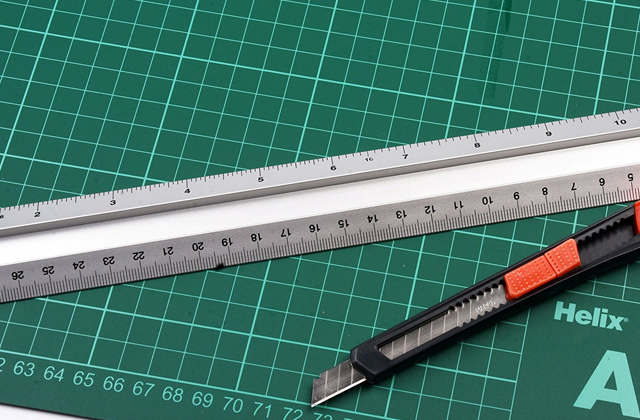 Able to work with 11.3-millimetre glue sticks, the glue gun from Stanley requires less frequent stick changes. It incorporates both high and low temperature glueing settings. The tip is covered with a silicone rubber heat protector. The glue doesn't stick to it. The cord is really heavy. 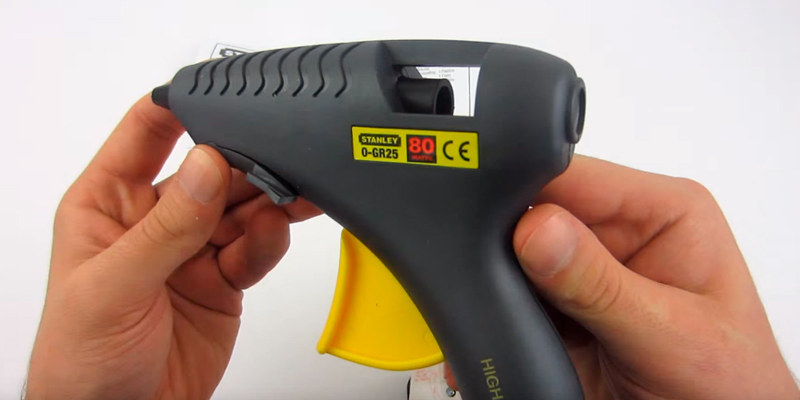 Stanley glue gun is suitable for a wide variety of glueing applications, from occasional touch-ups and fix-ups around the house to ambitious craft projects. The model heats up in less than a minute. 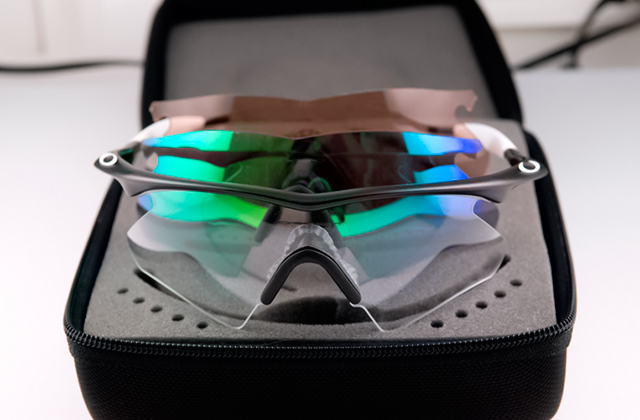 It can use dual temperature or hot melt 0.45-inch glue sticks. The glue in the sticks is really strong and easy to clean, making it an effective and healthy option. Equipped with a built-in fuse, the glue gun does not overheat. The nozzle is wrapped in rubber, so you won't be able to scald your fingers. Difficult to change the sticks with one hand. This is is easily the most attractive option in this review from the price-performance ratio viewpoint. 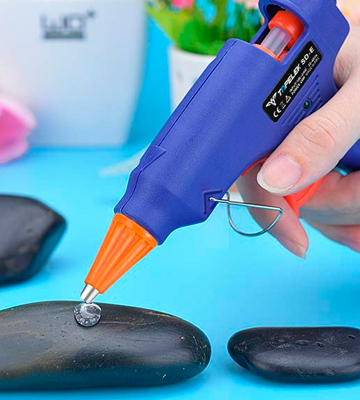 A solid glue gun for less than 10 quid is always a steal in our book. Add to the tool the supplementary 50 glue sticks and what we have here is nothing short of a bargain. The high-quality aluminium nozzle with a leak-proof, wear-, and temperature-resistant cover makes the tool efficient and effective. The trigger propulsion device with its built-in slip ring controls the glue glow and minimises glue waste. The non-slip bump texture gives you an equally comfortable and firm grip. The stand is subpar and a little unstable. 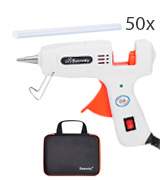 If RAGNAROS Glue Gun isn't a professional tool, then it is as close as you'll get to it in this price range. It seals more efficiently than most. The gun doesn't lack in power. 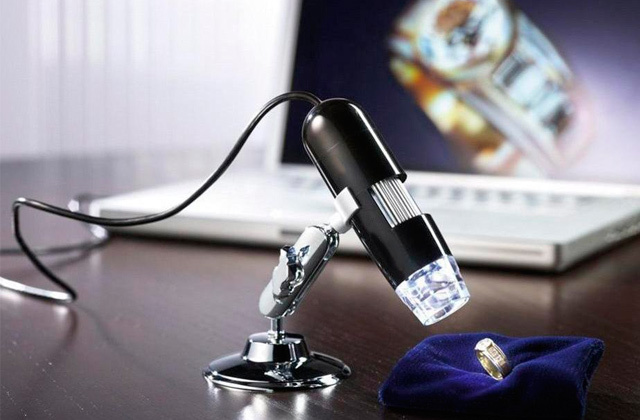 The model is just as good for arts and crafts as it is for jewellery repair and various DIY projects. The gun is capable of reaching a temperature of 200 degrees Celcius. That alone makes the tool effective and versatile. The nozzle does not deform under any heat. The hard-shell carry case allows you to keep the tool and its parts safe, protected, and organised. The power switch is a tad too sensitive. 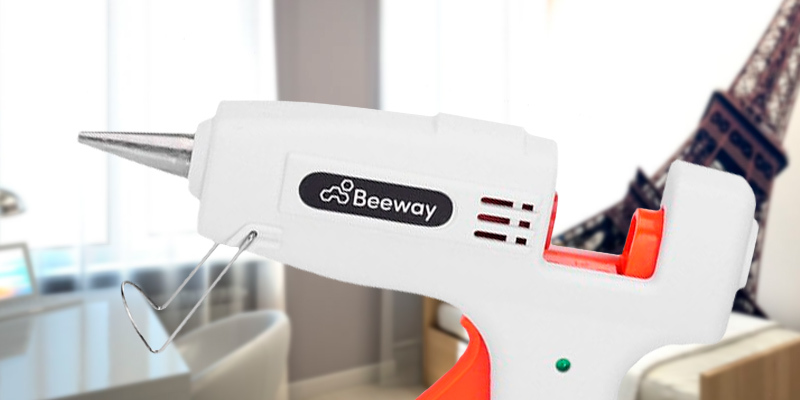 With BEEWAY Glue Gun, it isn't just the gun itself but also everything that comes with it that makes the product such an attractive and popular option. Though not without its flaws, the combination of safety, durability, and excellent performance make it more than a decent tool. 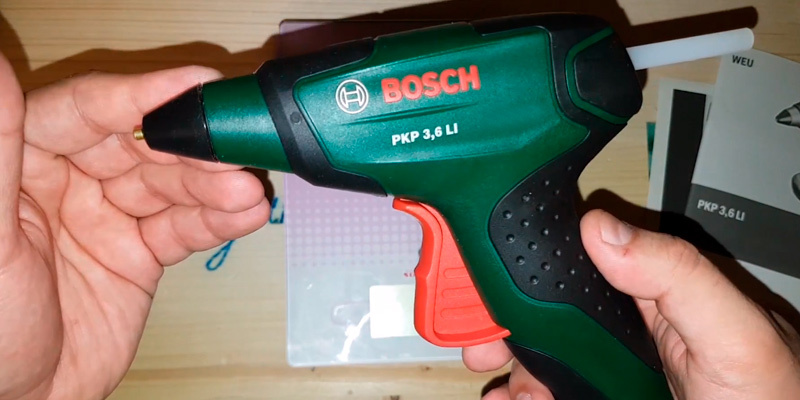 Bosch PKP 3.6, as far as we can tell, has been designed with a little more attention to details than most of its peers. For example, the model incorporates an automatic glue retraction mechanism. That means no dripping, which means a cleaner workspace. That also means that the nozzle doesn't clog or dry out, so the tool is always ready for work. But even though this mechanism is particularly convenient, it pales in comparison to arguably the most impressive and discerning characteristic of this product - its warm-up time. 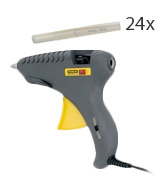 Glue guns in the very same price range as this one usually take at least minute to heat up. Bosch PKP 3.6, with its 15-second heat-up time, laughs at these numbers. You pick it up, smash the power switch and, before you know it, the gun is ready to work. Other than that, we couldn't have glossed over the mechanical feed system. Though nothing revolutionary in and of itself, the system makes it really easy to control the rate of adhesive application. The cordless model automatically shuts off after 5 minutes of activity, so you don't unnecessarily waste the battery charge. 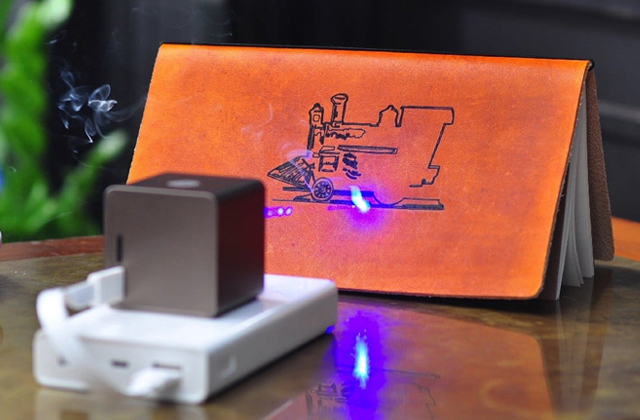 Furthermore, it takes the power tool 30 minutes to fully recharge and you can do so of any device with a USB port. 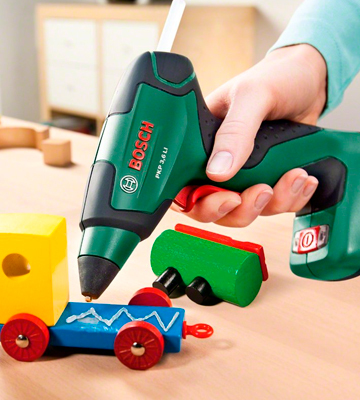 To phrase it a little differently, as far as we're concerned, Bosch PKP 3.6 is the best glue gun on this list. The power tool does more with less. Though it packs a lot of heat, the tool is just as compact and lightweight as the rest of them and a lot more practical than most. This gun from Stanley isn't advertised as a heavy-duty model for no reason. But, as far as these tools go, heavy duty is a bit of a dubious term. For the most part, the biggest difference between this product and the rest of its peers is the glue stick diameter. Able to work with 11.3-millimetre glue sticks, the model requires less frequent stick changes. Needless to say, that means you spend less time changing the sticks and getting the tool ready to work and more time actually working. 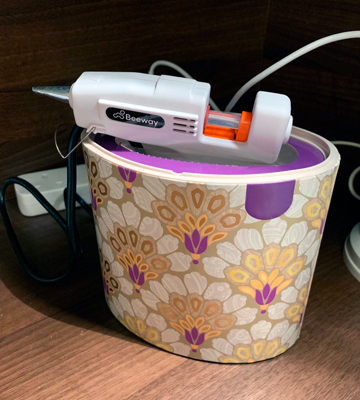 This Stanley tool heats up and bonds in less than a minute, which is better than 9 out of 10 glue guns on the market today. That said, the speed alone wouldn't be worth our attention if the tool wasn't practical enough. Fortunately, it is. The best testament to that is the model's high and low temperature glueing settings. Usually, you don't get both in a single gun. So it is a really nice touch, a design that makes the tool a lot more versatile than an average model. The only thing we have a problem with and, really, it isn't just big of a deal is the cord. Oddly enough, the cord is heavier than the tool itself, making it a little more impractical than it could be. Aside from that, Stanley glue gun is suitable for a wide variety of glueing applications, from occasional touch-ups and fix-ups around the house to ambitious craft projects. The model heats up in less than a minute. 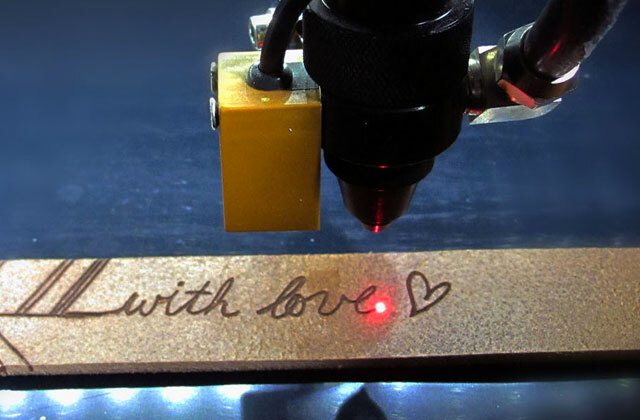 It can use dual temperature or hot melt 0.45-inch glue sticks. 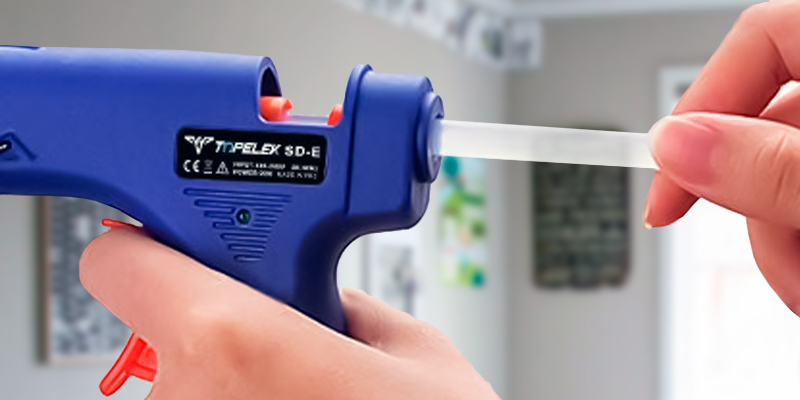 First and foremost, this TopElek hot glue gun is really, and we mean really affordable. At the moment, it goes for less than 10 pounds, which is between one and a half to 3 times lower than the usual price of a tool like that. And that is fairly impressive considering that this price doesn't just buy you the gun but also 50 glue sticks. The glue in those sticks is really strong and easy to clean, making it an effective and healthy option. Plus, it's not as if the gun is subpar either. On the contrary, this is a solid piece, suitable for plenty a task. Since it maintains a constant temperature, the model is equally suitable for all sorts of fabrics, wood, stone, metal, glass, shell, card, brick, lace, cotton, plastic, ceramics, the list goes on. 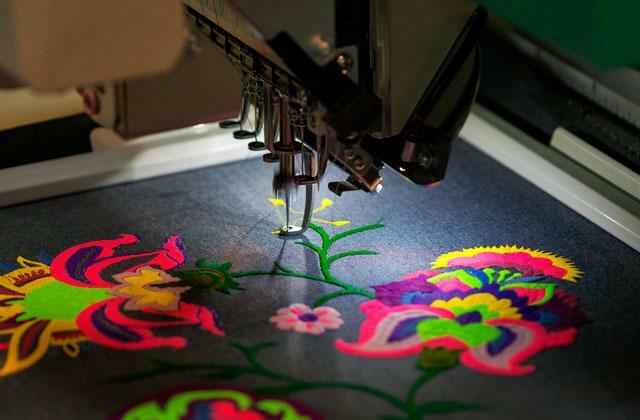 Equipped with a built-in fuse, the glue gun does not overheat. The nozzle is wrapped in rubber, so you won't be able to scald your fingers. The on/off switch incorporates an LED light, a nice touch that makes the tool a little easier to work with in low-light conditions. Sure, it isn't without its flaws too. The sticks are a little difficult to change with one hand and the maximum temperature, at 80 degrees Celcius, is relatively low. 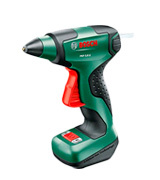 Nevertheless, this power tool from TopElek is easily the most attractive option in this review as far as the price-performance ratio is concerned. 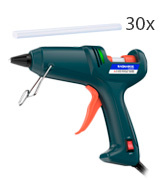 A solid glue gun for less than 10 quid is always a steal in our book. Add to the tool the supplementary 50 glue sticks and what we have here is nothing short of a bargain. With their products in general and this model in particular, RAGNAROS pride themselves on their professional design. As per usual, it's the seemingly little things that separate a professional tool from an amateur one. In this case, it is the nozzle that makes the most difference. More specifically, the high-quality aluminium nozzle with a leak-proof, wear-, and temperature-resistant cover. Though it is just as much the trigger propulsion device with its built-in slip ring that effectively controls the glue glow and minimises glue waste. The people behind this glue gun highlight the supposedly "unique deep blue" design of the tool as one of its biggest selling points. Honestly, we don't really care for it. It doesn't look bad but hardly that much different from the usual deal. We were much more impressed with the non-slip bump texture on the handle. A non-slip handle, on paper, is nothing to write home about. But this one gives you an equally comfortable and firm grip, making the tool a real pleasure to work with. Though we couldn't say the same about the metal safety stand. It serves its purpose but the quality is subpar and it isn't as stable as it should be. 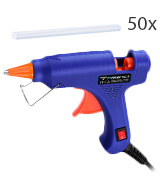 All in all, if RAGNAROS Glue Gun isn't a professional tool, then it is as close as you'll get to it in this price range. It seals more efficiently than most. The gun doesn't lack in power. 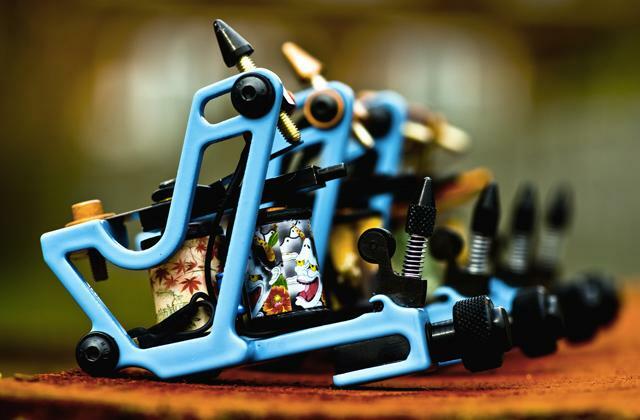 The model is just as good for arts and crafts as it is for jewellery repair and various DIY projects. 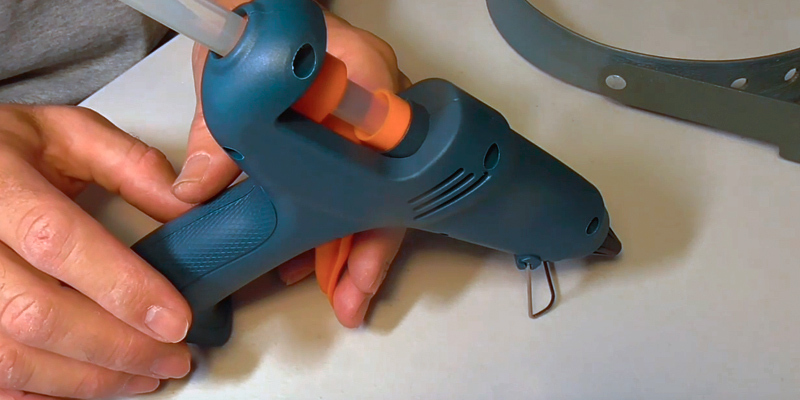 BEEWAY Glue Gun is a sleek little tool that packs a serious punch. Though it may not seem like the most powerful option out there, the gun is capable of reaching a temperature of 200 degrees Celcius. That alone makes the tool really effective and suitable for all sorts of DIY projects. As far as the warm-up time is concerned, it takes the model about 3-5 minutes to fully heat up, not particularly fast but not too slow either. The adjustable wire stand makes it particularly easy to keep the gun in a stable upright position. Despite its ability to reach fairly ridiculous temperatures, the high-quality aluminium nozzle does not deform under any heat. Plus, the built-in fuse makes sure that the power tool doesn't overheat. The power switch is the biggest weak spot. It is so sensitive that you'll definitely accidentally press it every now and then. But, honestly, it isn't that much of a drawback. Though the tool itself isn't half-bad, a large part of the product's appeal is the accessories that come with it. 50 pieces of strong glue sticks will last you a really long time. The hard-shell carry case allows you to keep the tool and its parts safe, protected, and organised. 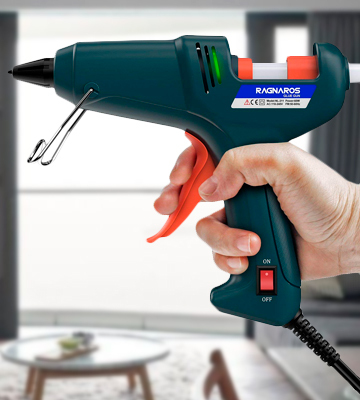 In other words, with BEEWAY Glue Gun, it isn't just the gun itself but also everything that comes with it that makes the product such an attractive and popular option. Though not without its flaws, the combination of safety, durability, and excellent performance make it more than a decent tool. 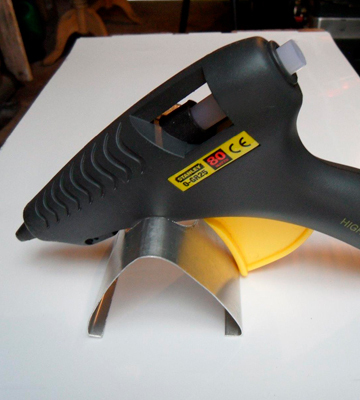 Today glue guns come as very helpful tools in each household, allowing you to glue just about anything. Most commonly, they are used in carpentry, handcrafting, and repairs. 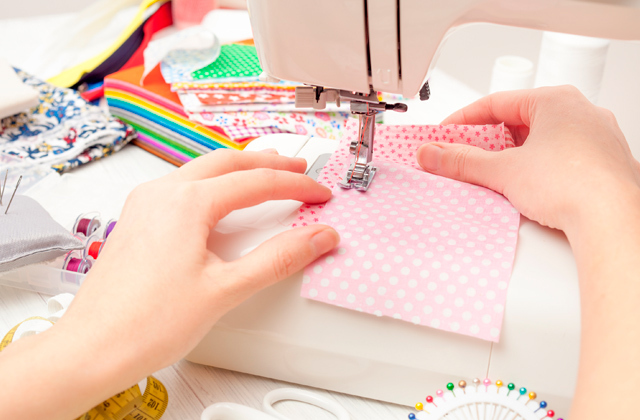 As the name suggests, a glue gun is a pistol-like tool with a solid glue stick inside. Heating up the stick, the gun melts glue until it liquefies and flows out for application. The majority of guns on the market are corded, yet cordless models are also available. 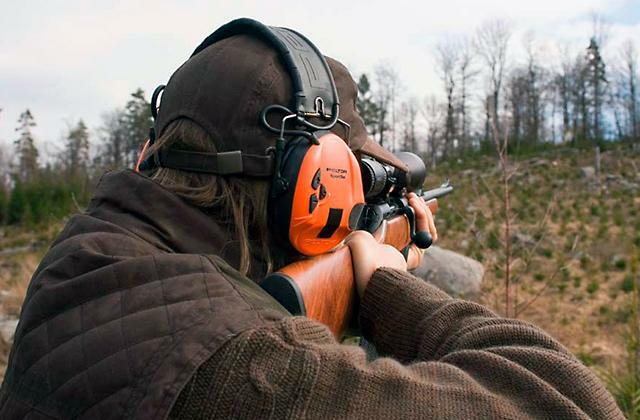 Some guns offer a variable temperature that expands the range of jobs they can accomplish. 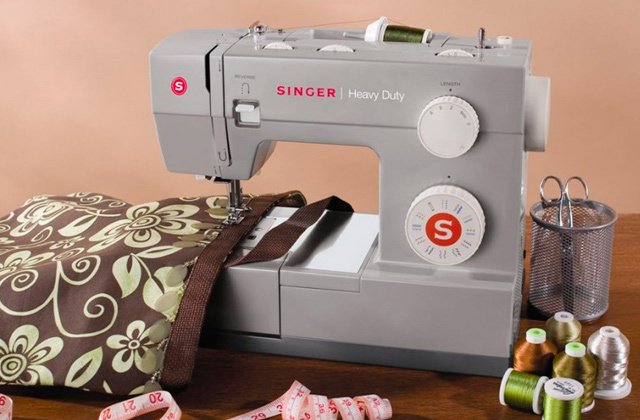 So, we've reviewed the 5 best models to help you choose the one best suitable for your needs. 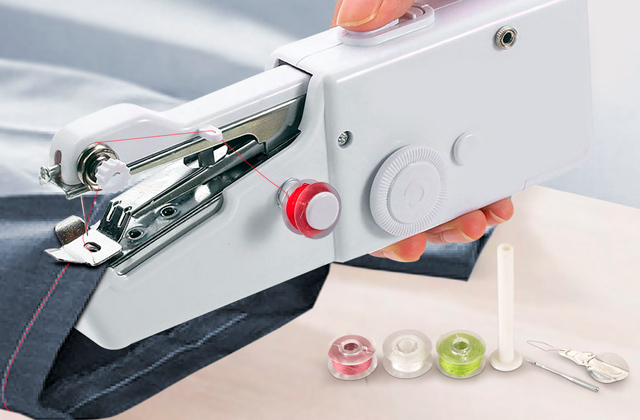 A gluing gun is largely helpful when sticking carvings of paper, cloth, leather, etc, so we also offer you to consider scrapbooking cutting machines for making unparalleled figures and patterns from various materials. Also, you can get a drawing set with a variety of pencils, colored chalks, and watercolors to adorn your handicrafts. 1. How to Use a Glue Gun, wikiHow. 2. Kris Jensen-van Heste How to Select and Use a Hot Glue Gun, The Spruce. April 23, 2017. 3. What Are Hot Glue Guns? ThomasNet. 4. Ginga's Galleria The Difference Between High Temperature and Low Temperature Glue Guns, BlogHer. August 27, 2013. 5. How to Use a Hot Glue Gun, DoItYourself. 6. Deborah Waltenburg How Does a Hot Glue Gun Work? eHow.